Here at Penumbra we cater for all of your blind and solar control needs. With over 25 years experience, we are the local specialists that you require. 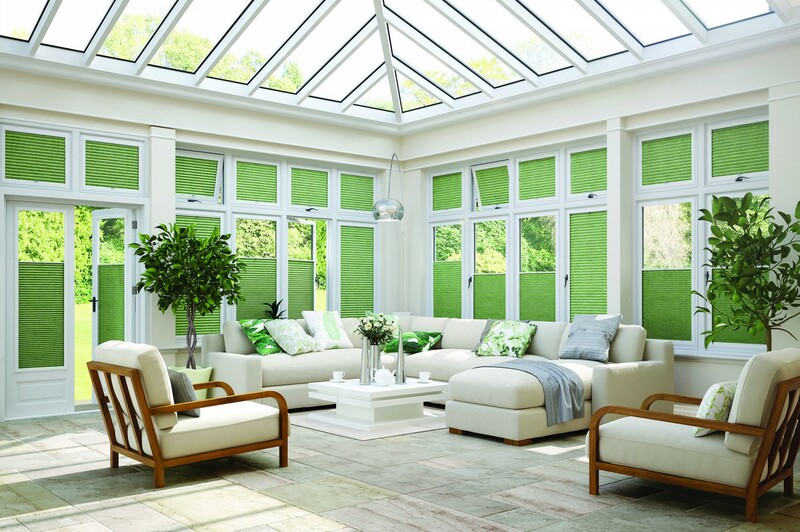 Put those finishing touches to your beautiful conservatory with elegant, stylish and simple blinds made in house here in Kent. 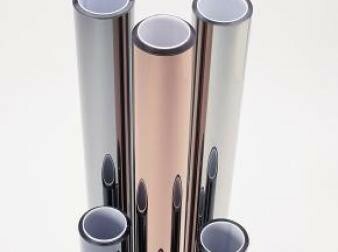 We have a vast range of designs and colours for you to choose from to suit each and every individual’s lifestyle and needs. We offer everything from simple roller blinds to Louvolite perfect fit blinds, which require no drilling or screwing during installation, pleated blinds or even woven wooden blinds. No matter what your choice, you are guaranteed excellent quality fabric, fitting and installation. We can provide blackout fabric too, to keep those pesky sun rays and heat out during summer and keeping the warmth in during the colder months. Our roller blinds can be motorised too, and come paired with energy saving fabrics to bring these traditional styles into the twenty-first century. 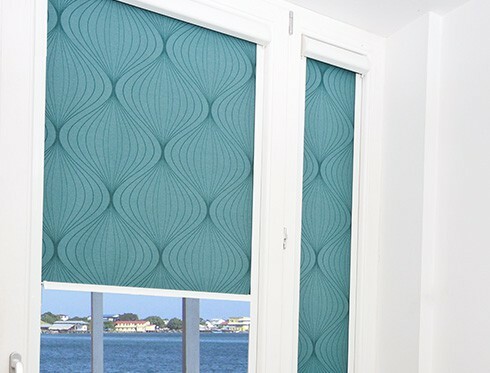 Louvolite Perfect Fit blinds are by far some of the most attractive, as well as innovative blind available on the market. 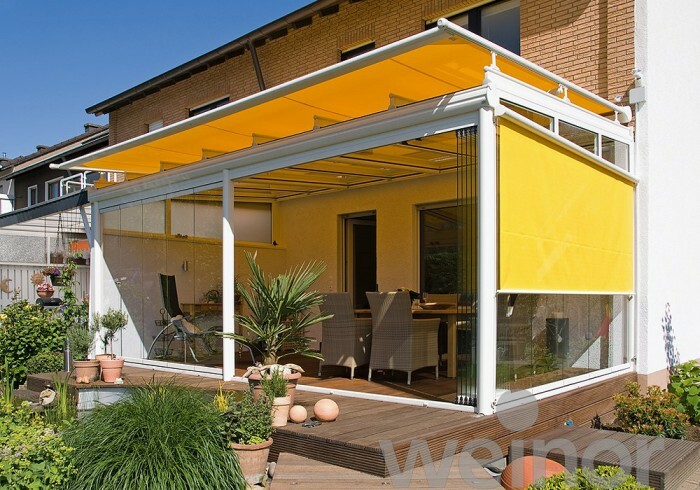 The blind fits neatly into the frame of the window/doors when they open and close, providing you with the perfect amalgamation of ventilation and shade. 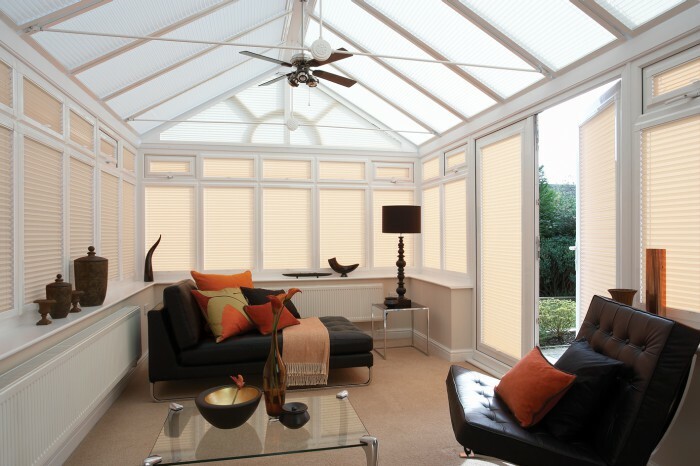 Our pleated conservatory blinds are fantastic at providing you with the required control for light and heat in your conservatory. They are suitable for a variety of sizes of doors and windows, especially those of awkward shapes that other blinds cannot fit properly into. Our naturally woven wood blinds softly filter daylight into your conservatory, creating a relaxing, soothing, shaded spot which oozes natural ambience. If you would like more information on our blind selections, or on any other of our many superb products, then please do not hesitate to get in touch with our knowledgeable and friendly team members.